Cllr Dermot Looney, Mayor of South Dublin County Council, has called on local people to vote “Yes” in the referendum on October 4th to abolish Seanad Éireann. The Greenhills-based Labour Councillor stated that he would be campaigning for a yes vote in the new Templeogue-Terenure Local Electoral Area, which includes parts of Dublin 12 and 6w as well as areas in Rathfarnham, Firhouse and Knocklyon. Dermot Looney is the current Mayor of South Dublin County Council and an Independent left-wing Councillor based in the Dublin 12/6w area. 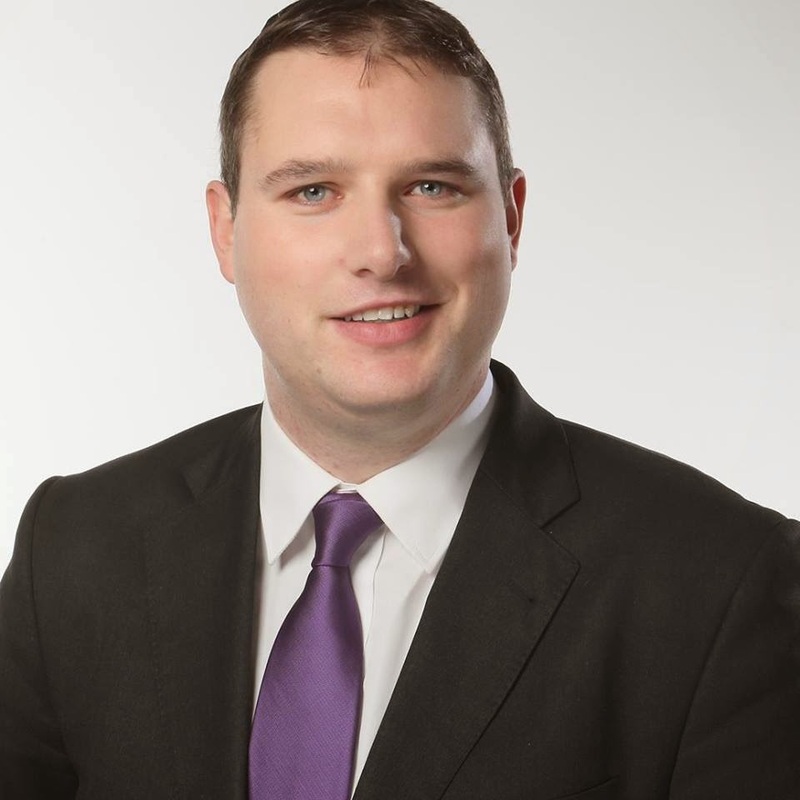 He was first elected in 2009 and will be seeking re-election in the new "Templeogue-Terenure" ward in May 2014. He blogs from the left not only in defence of progressive politics, but in putting forward the case for 21st century socialism.